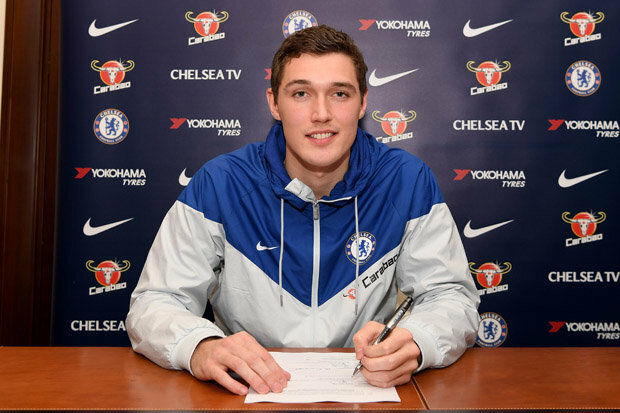 Fantastic news for Chelsea as Andreas Christensen signs extended contract. 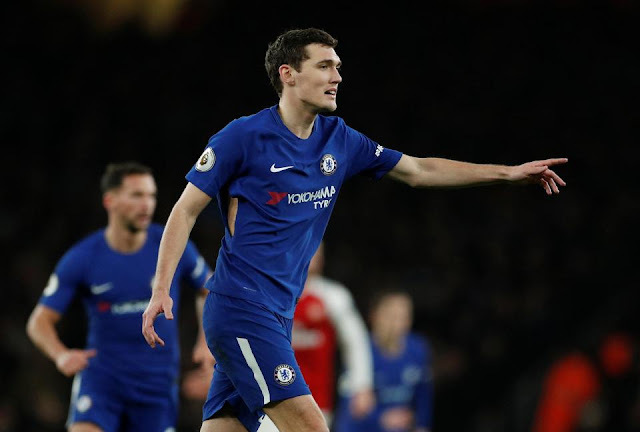 Chelsea Football Club confirmed yesterday that Andreas Christensen has signed a new long-term extension to his contract which will run until 2022. It's fantastic news for Chelsea fans that he has committed his immediate future to Chelsea with the club having invested so much in him since his arrival in 2012. With reports that he was earning a five figure contract at the age of 18, it's clear that the club had high hopes that he would be the next in line to make the jump from the Academy to the first team. Chelsea's loan policy has been criticised from pillar to post with the amount of players sent out every season. You either agree that it's good for the younger players to gain vital first team experience at decent levels of football rather or you disagree but surely looking at Christensen now you can only see that the two years spent in Germany with Borussia Moenchengladbach in the Bundesliga has really taken his development to the next level. 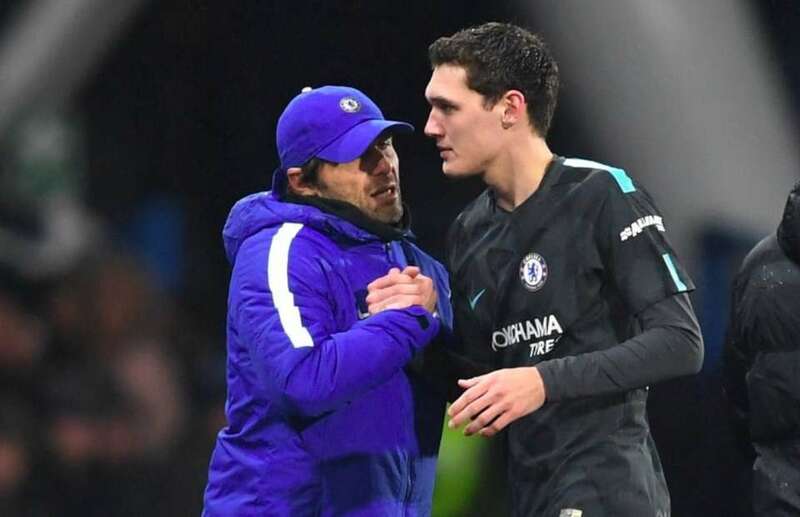 With all the fuss that surrounds David Luiz this season and the fall-out with Antonio Conte, Christensen was given an opportunity to step in and has taken it with both hands. His chance came earlier than expected this season after Gary Cahill was sent off against Burnley in our opening day of the season. 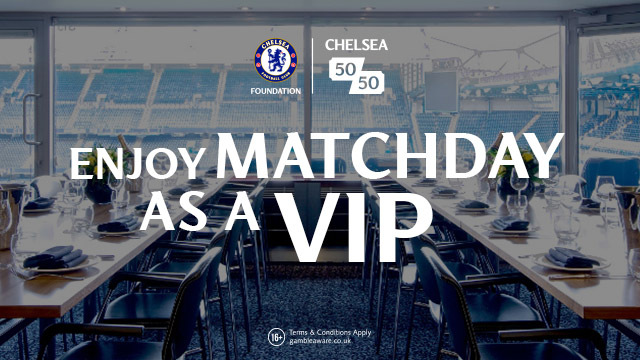 David Luiz stepped into midfield to take on Tottenham at Wembley and the young Dane took his place in the middle of our back three with Cesar Azpilicueta and Toni Rudiger playing either side of him. On that day, just as with most of the season so far, Christensen was outstanding and looked calm, composed and totally unfazed by the occasion. Harry Kane hardly had a look-in on that day as Christensen made an excellent first impression for Antonio Conte. He made his first Champions League start against FC Qarabag at home in our 6-0 victory, followed by a start against Nottingham Forest at home in the Carabao Cup as we won 5-1, started our next Premier League game away at Stoke as we won 4-0 and started against Manchester City in our disappointing home defeat 0-1. 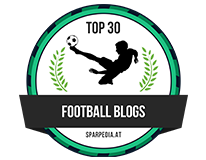 He has been a revelation in our first team this season, so much so that it looks as though Chelsea are prepared to allow David Luiz to leave he club on loan before the end of the January transfer window. It's a real statement from the manager who has been impressed with him ever since he took over as head coach of our club. There are players that make the game look easy which is difficult to do but Christensen is one of them. He plays almost under the radar and is happy to do so as long as he does the job. He can read the game in front of him being played out and knows when to step in front of his man to win a challenge. He can drop off to anticipate a ball into the box or a ball over the top but again looks totally unfazed by who he plays up against. "It feels really good to sign a new contract and I’m just happy to be committed to Chelsea for the future. I’ve played a lot of games, I’m enjoying it at the club and everything is working well." Let's hope his good form continues for the remainder of the season and beyond but what an impact he he has made here already!